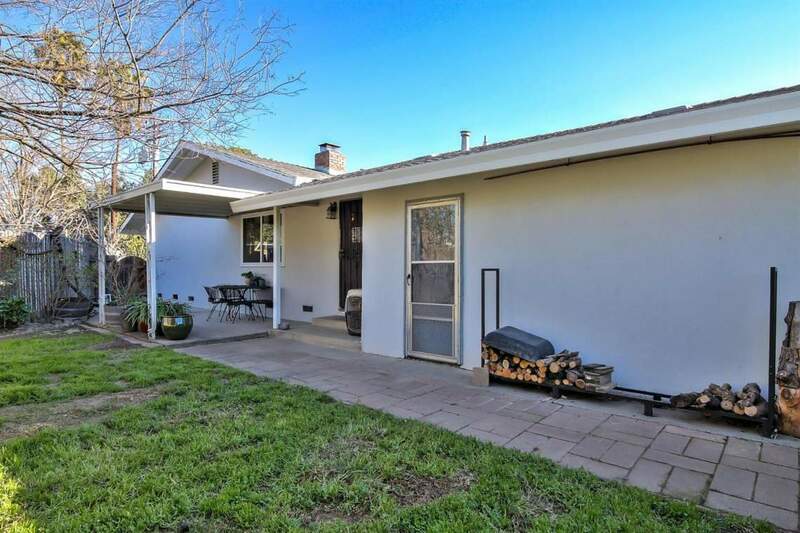 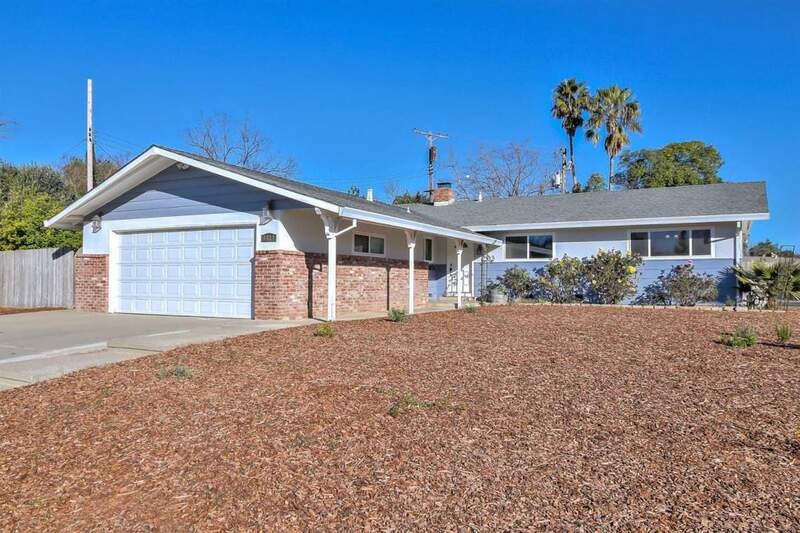 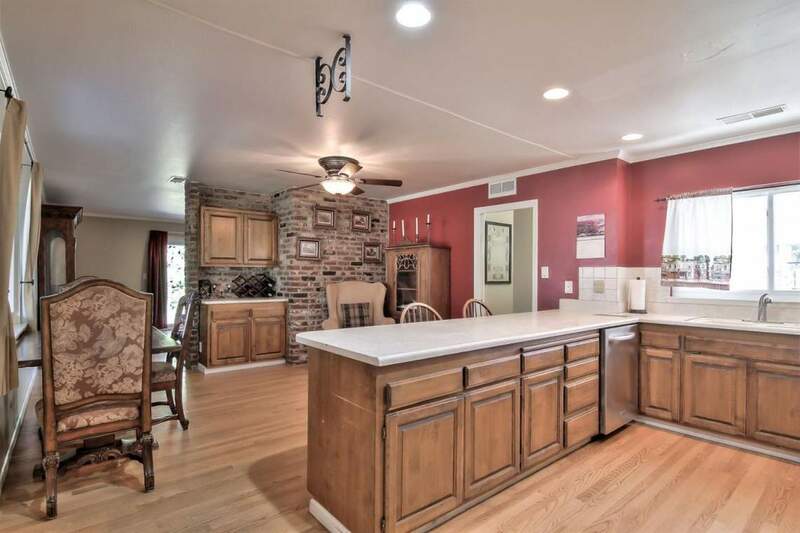 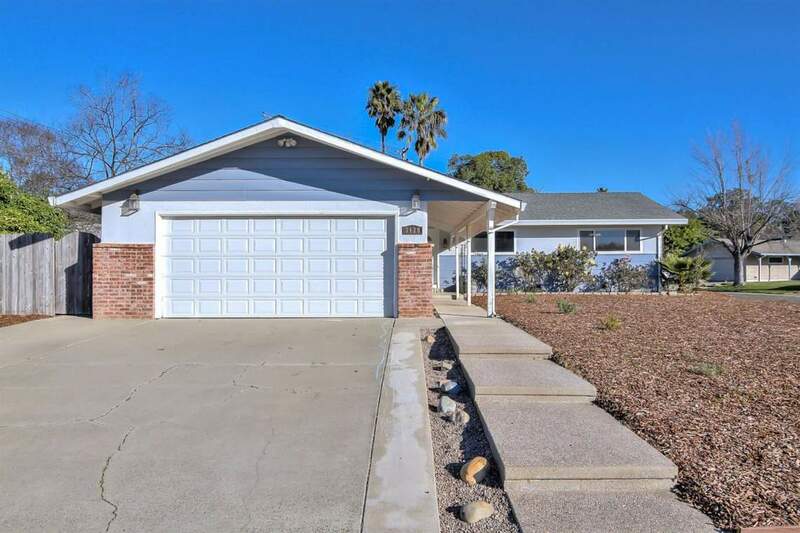 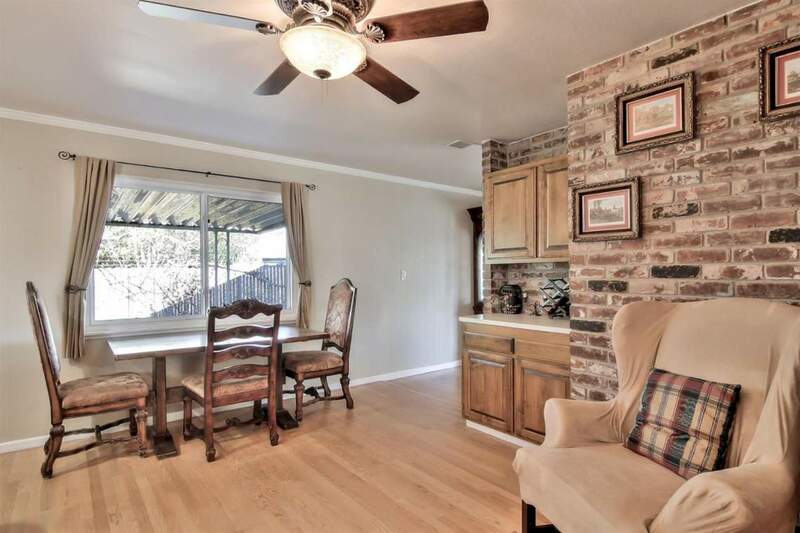 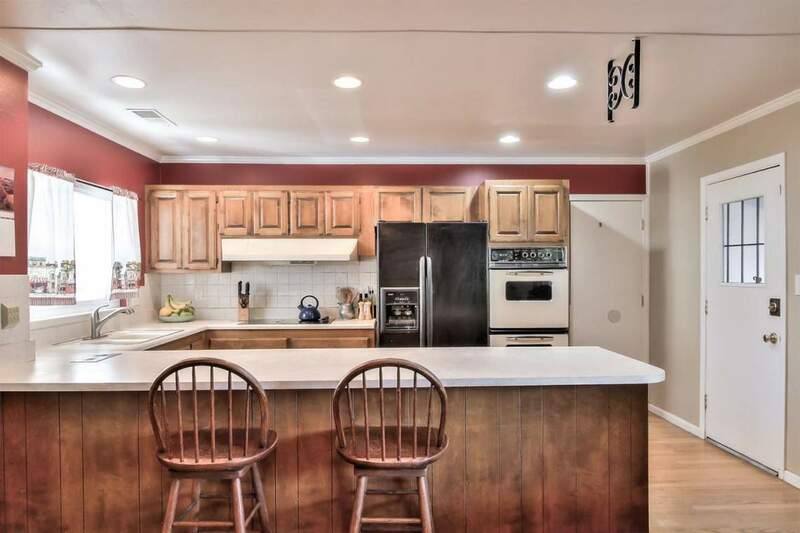 This warm and inviting 3 bedroom, 2 bath ranch-style home is tucked away on a quiet street. 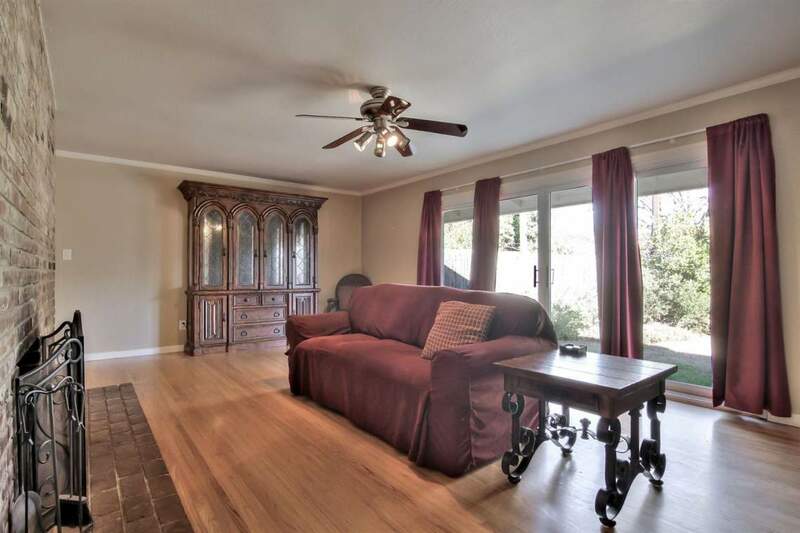 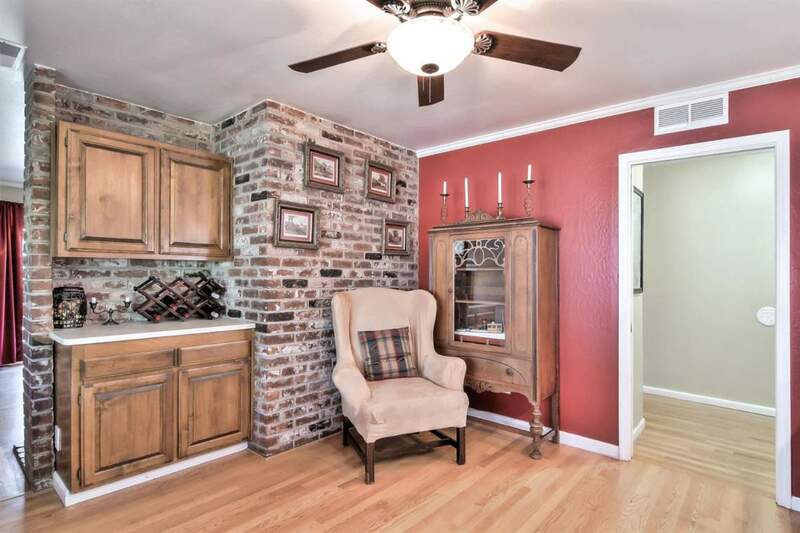 Gorgeous hardwood flooring and a dramatic brick fireplace add to its charm and appeal. 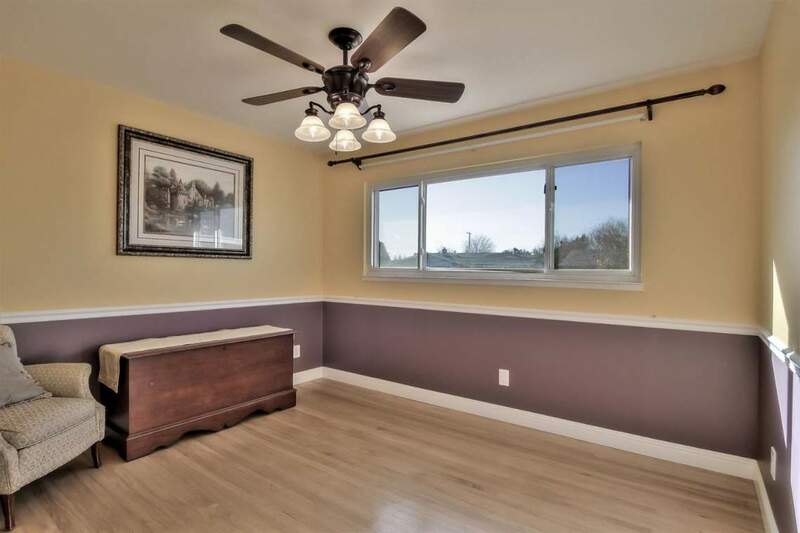 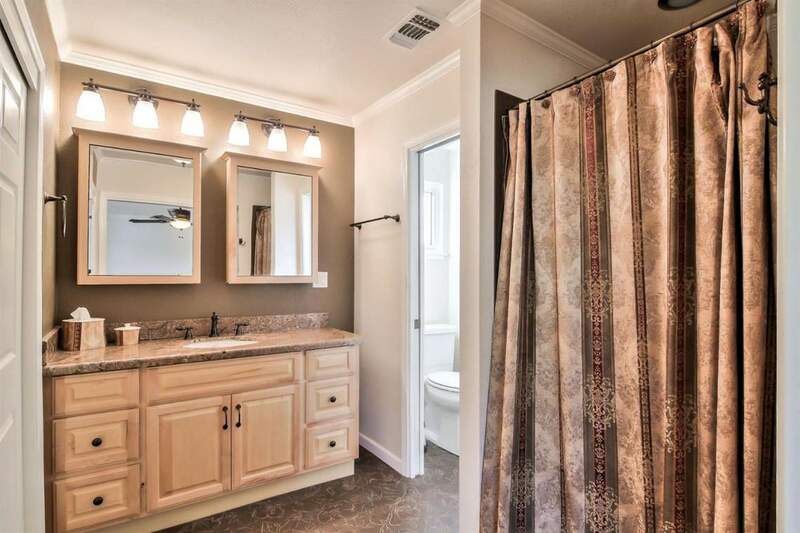 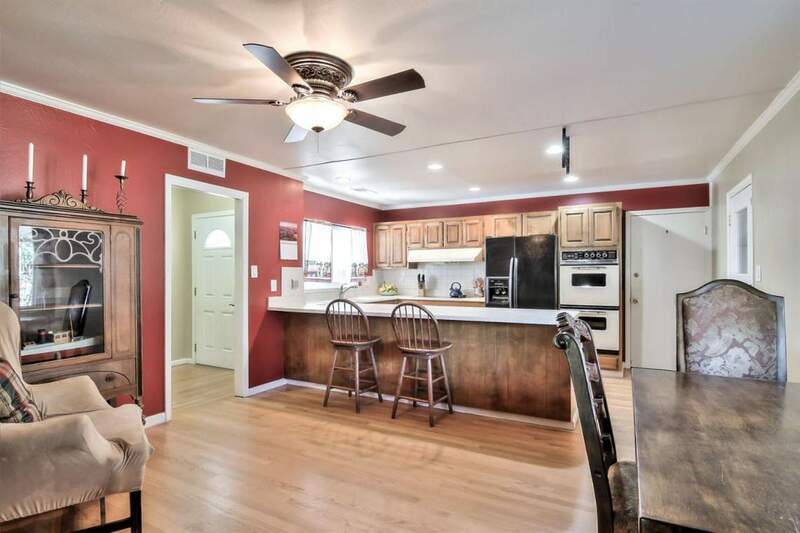 Enjoy a spacious floor plan with custom touches throughout. 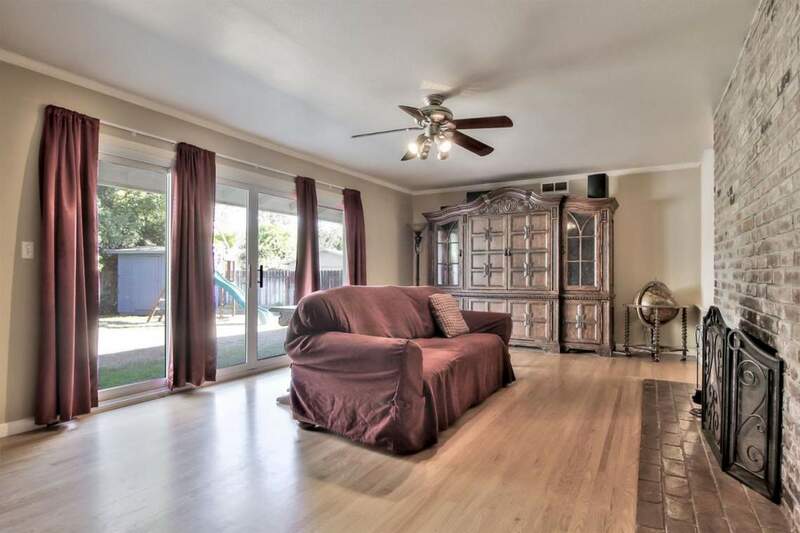 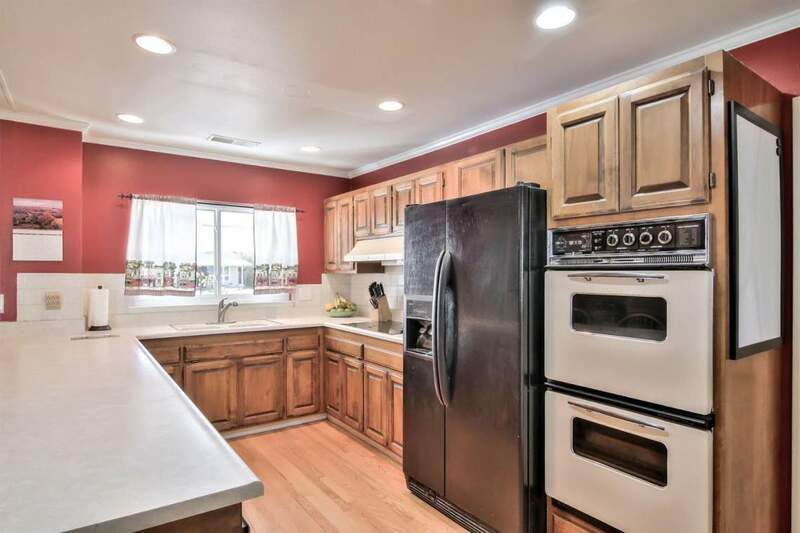 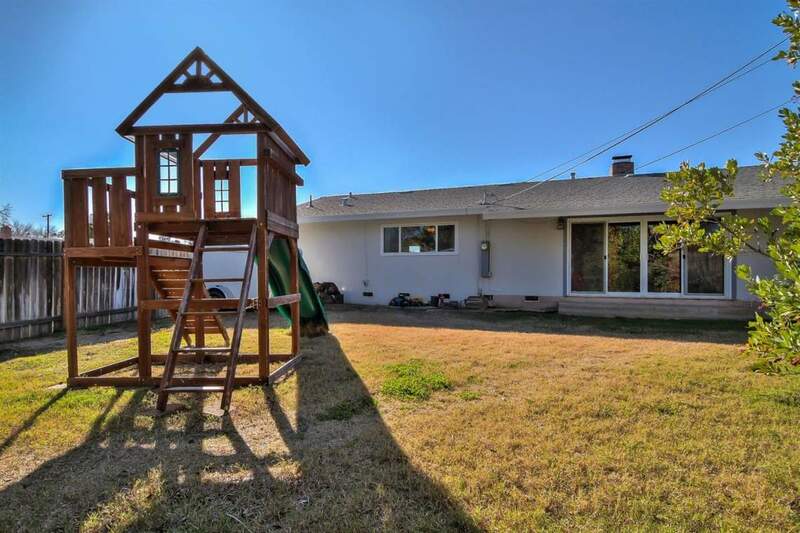 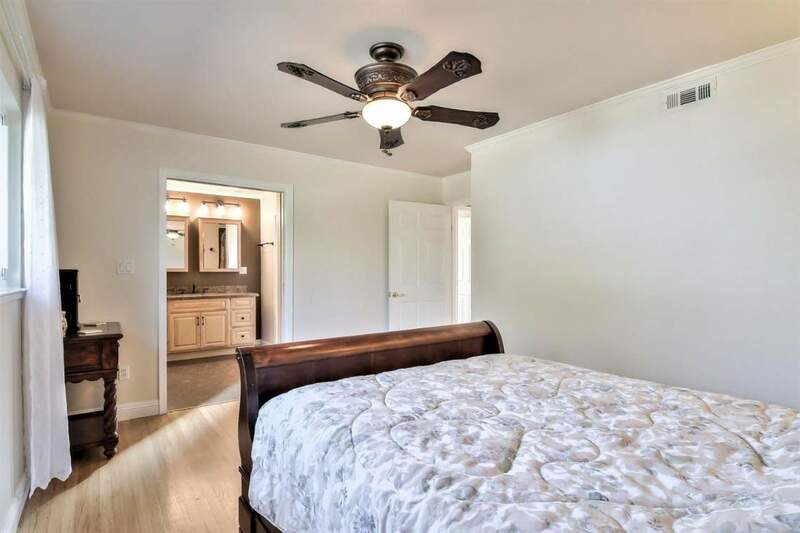 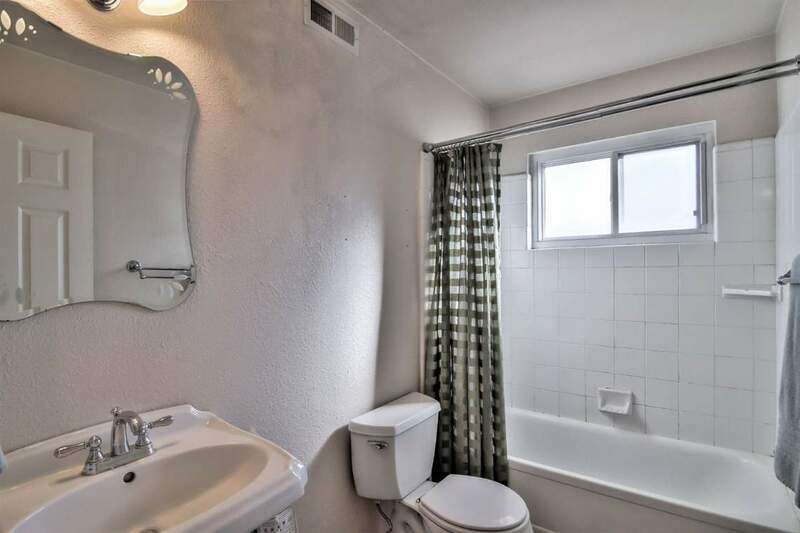 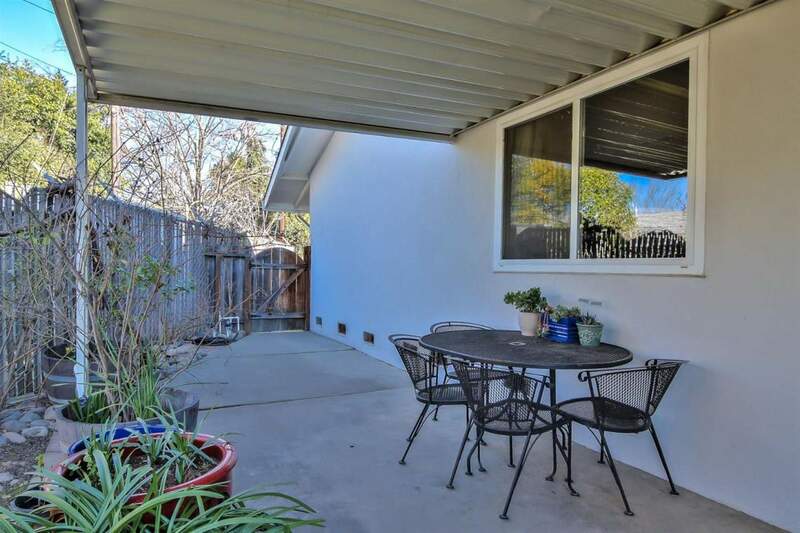 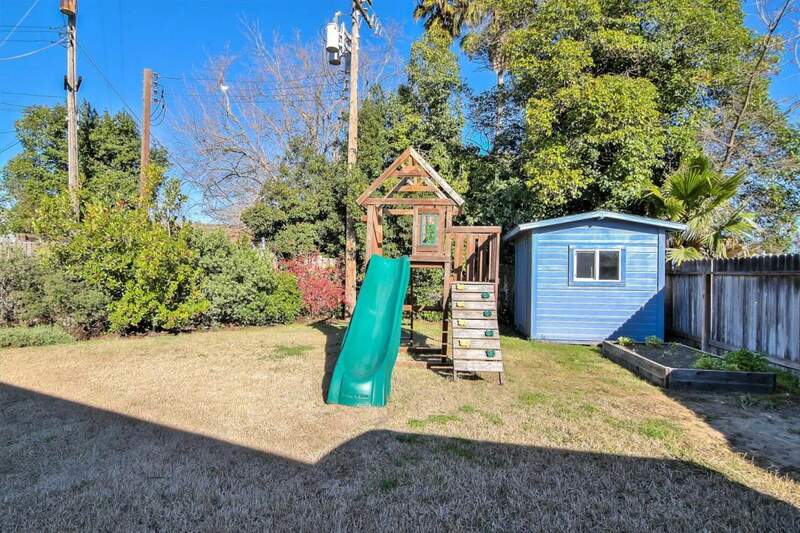 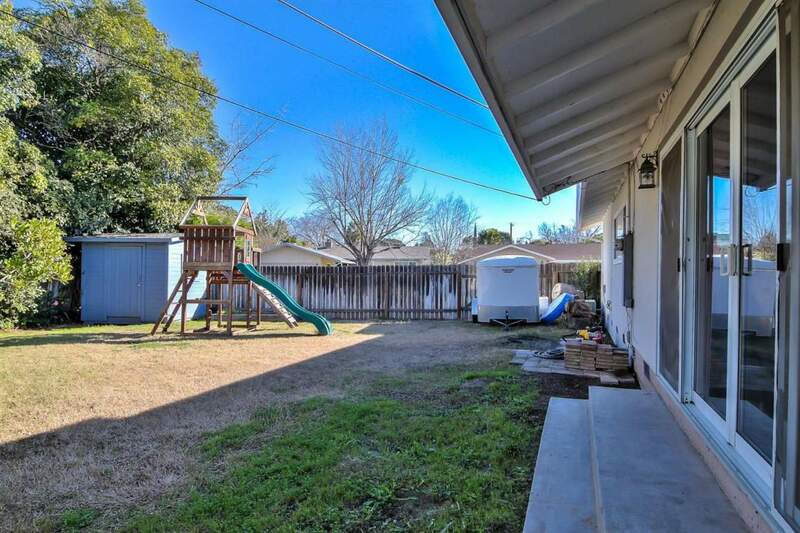 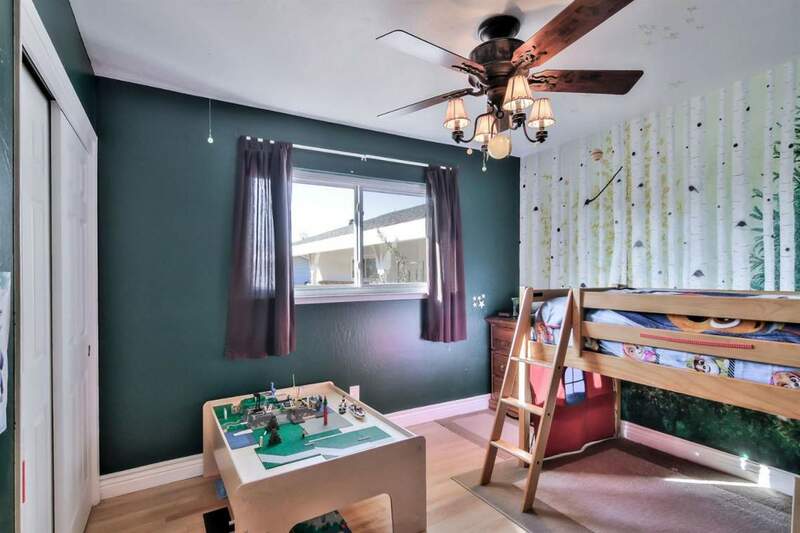 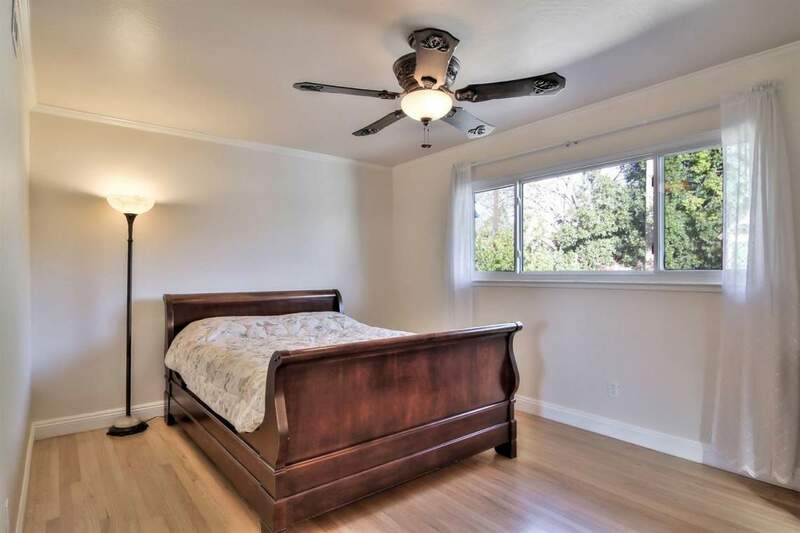 Step outside to the large, private backyard where you will find a street side access gate, a garden shed, multiple citrus trees, an apple tree, and grape vines.